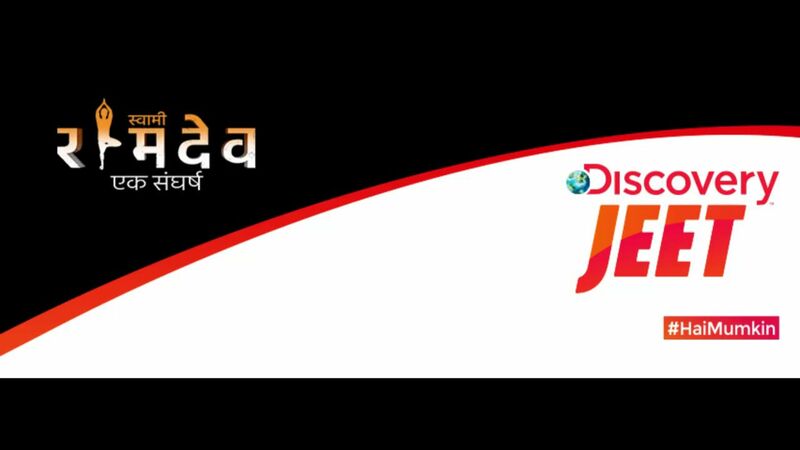 Discovery JEET Channel to takeoff with reach of 100 million plus households; to be available in Hindi, Tamil and Telugu.Netflix is the exclusive global OTT platform for the content of Discovery JEET. Discovery JEET is set to disrupt the GEC space in India starting February 12, 2018. Built on the ethos of ‘Hai Mumkin’, the channel will bring together Discovery’s unmatched storytelling and the best of real-life entertainment through larger than life stories aimed at inspiring millions. Discovery JEET will launch with highest ever distribution, of more than 100 million households, in the history of GECs in India. The channel will be available on all leading DTH & Cable platforms across the country.Discovery Communications India (DCIN)has signed Netflix as the exclusive global OTT platform partner for the content of Discovery JEET. The deal will ensure that Discovery JEET’s marquee content will be available to audiences in more than 190 countries world-wide.Netflix communities globally will be able to binge-watch each series after it is aired on the Discovery JEET channel in India. Discovery JEETis aiming to break the clutter in the Hindi GEC arena riding on purpose driven entertainment content. The channel will launch with 5 hours of programming band daily out of which 3 hours will be bespoke, ground-up original programming built on the thesis of underdog winning. With an aim to be India’s first national GEC, Discovery JEET will be available in Hindi, Tamil & Telugu languages. Animal Planet, TLC, Discovery Science, Discovery Kids, Discovery HD World, Discovery Tamil etc are some of the other channels from this network. Jeet channel will be available on all leading cable networks and direct to home services after the launch. Swami Baba Ramdev – The Untold Story is an upcoming television show in jeet channel. It’s about Swami Baba Ramdev, this scripted biopic series will cover the life of baba ramdev.